Born on 28 June 1831 in Kittsee*, Burgenland (district of Neusiedl am See), the son of Julius and Fanny Joachim, performed for the first time in public already as eight year-old prodigy as a violinist. He became close friends with Clara and Robert Schumann, whom he recommended to the two years younger Johannes Brahms to get to know them personally. The tragic incidents about Robert Schumann, who jumped off a bridge into the Rhine on 27 February 1854 and after his rescue stayed in a mental asylum in Endenich until his death on 29 July 1856, tightened the friendship of the two young men (both of them visited Schumann regularly in Endenich) to Clara Schumann. Joseph Joachim organized in Bonn the first Schumann exhibition ever - in the Beethoven House of which he was a founding board member. The Schumann daughters Marie and Eugenie, who supported and enriched this exhibition by providing loans, wanted to accord their collection after the exhibition to the city of Bonn, which unfortunately failed due to the assumed lack of storage possibilities. The collection was later transferred to Zwickau, and forms the basis of the collection of today's Robert-Schumann-Haus. 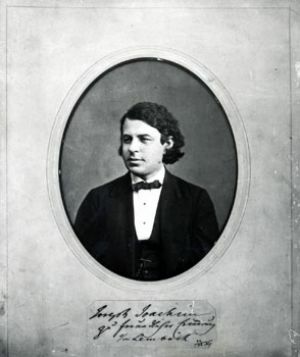 Joseph Joachim attended also the festivity on the occasion of Robert’s 50th anniversary of death and was standing at the grave of Robert and Clara Schumann. 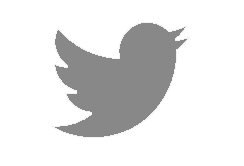 Both Clara, who outlived her husband for 40 years, and Joachim’s younger friend Brahms were at that time already dead for 9, respectively 10 years. Joachim, since 1906 Honorary citizen of the City of Bonn and Honorary Member of the association Beethoven-House, outlived the commemoration of Robert Schumann’s death and died on 15 August 1907. Joachim's Schumann exhibition of 1906 in Bonn were designated by "Signale" as an event with which Joachim succeeded to, "impose his conception of Schumann, which memories did not faded at all, on everyone at the festivity." (Signale für die Musikalische Welt 64, 1906, p. 696). 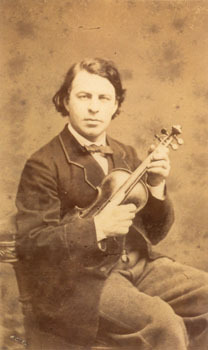 Two years after he was born, Joseph Joachim's family moved from Kittsee* to Pest, where their little son, whose talent on the violin was highly visible, quickly found a good teacher and his musical career began. The famous violin-virtuoso gave concerts at all important European venues and in 1850 was appointed concertmaster in Weimar by Franz Liszt and proceeded in 1852 at the Royal Court in Hannover. There he was appointed in 1859 to concert director and in 1866 he went to Berlin as head of the newly founded "Royal College of performing art of music" - forerunner of the Academy of Music, now University of the Arts. 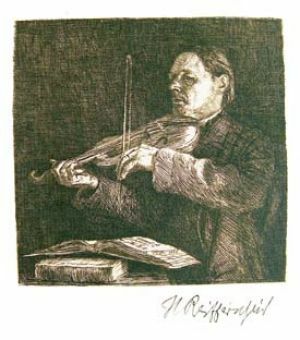 Joachim is not only one of the most famous violinists and violin pedagogues of the 19th and early 20th century, but also made his mark as a composer. Many composers - among them his friends Schumann and Brahms - dedicated their violin concertos to him. 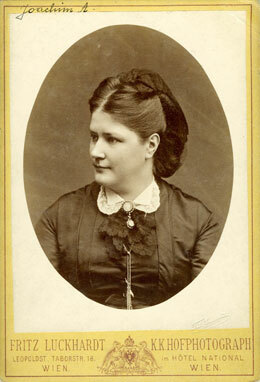 In June 1863, Joseph Joachim married the singer Amalie Schneeweiss (1839 - 1899) against his parents’ wishes. He got divorced from her - invincible jealous - in 1884 after the unjustified accusation of adultery (allegedly with the publisher, and Brahms's friend Fritz Simrock) divorced 1884. 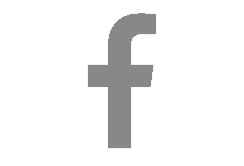 The marriage produced six children, three sons and three daughters. Back then, Brahms took sides with Amalie and Fritz Simrock, which beclouded the friendship with Joachim. In 1880 Brahms wrote to Amalie: "I just want to tell you clearly and explicitly, as I already told Joachim countless times that he according to my insight and opinion, wronged you and Simrock and that I can only hope he desists from his false and horrible presumptions. "